21st Century Yokel was the fastest-ever crowdfunded book with the publisher Unbound and features linocut illustrations from Tom’s mum, Jo. Support independent bookshops and order 21st Century Yokel, with free delivery, from Big Green Bookshop. Support independent bookshops and order 21st Century Yokel from hive.co.uk. Order 21st Century Yokel from Waterstones. 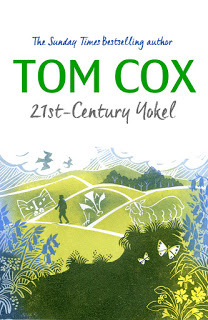 Order 21st Century Yokel from Wordery with free international delivery. Order 21st Century Yokel from The Book Depository with free international delivery. Order 21st Century Yokel from Amazon. 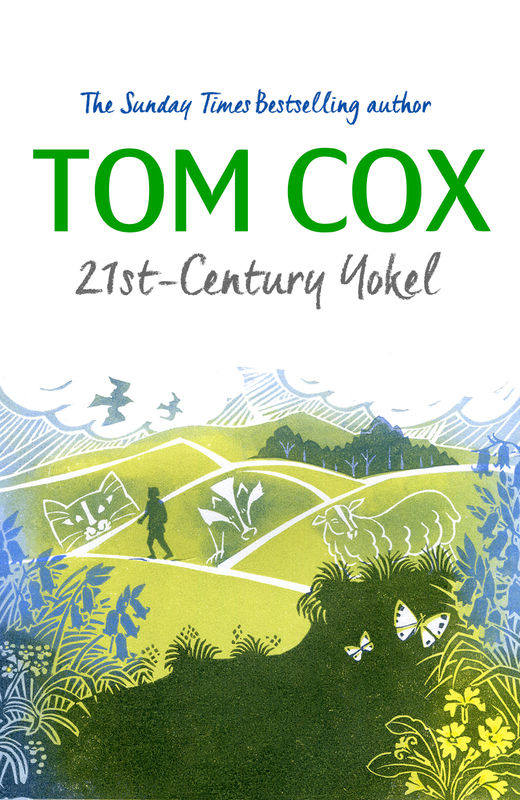 Order the kindle version of 21st Century Yokel in the US. 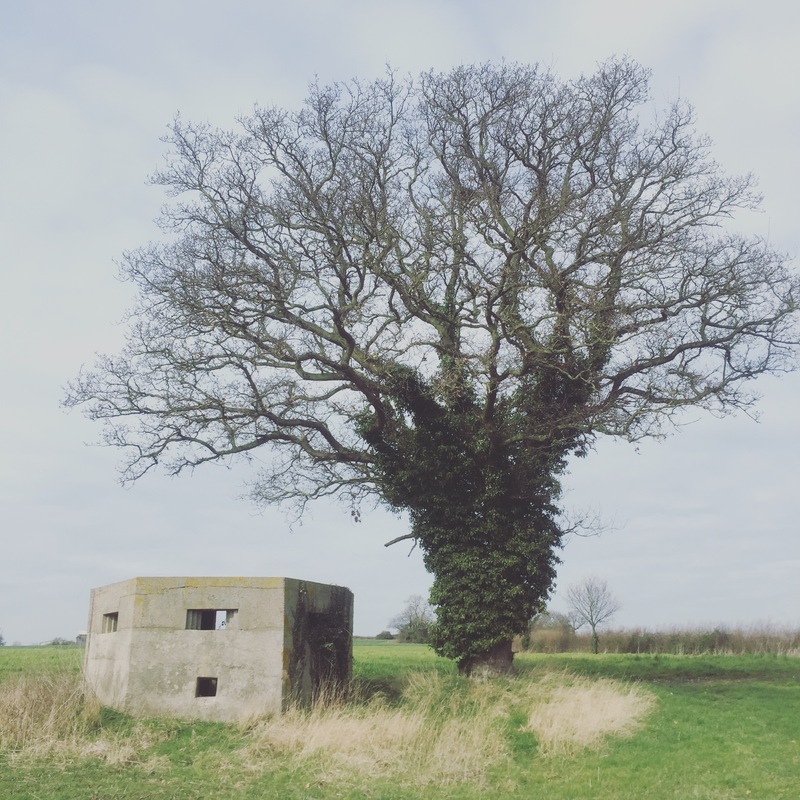 Order the audiobook of 21st Century Yokel here. The hardback of 21st Century Yokel will be available in the US on February 1st and can be pre-ordered here. I do have a very limited number of signed and badger-stamped copies here which you can purchase directly from me (although postage will make the cost a little extra than at the above links). Please email me for info.